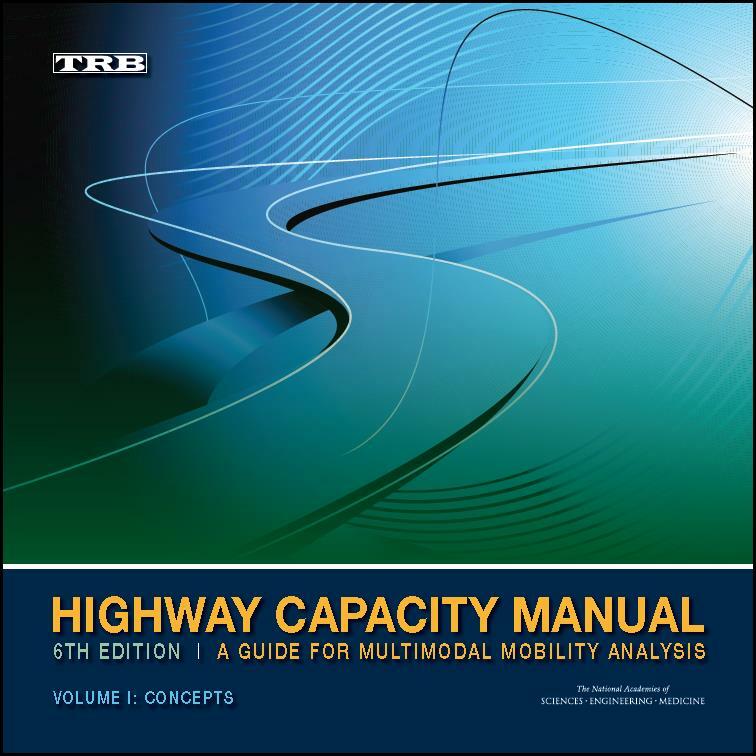 The TRB Bookstore currently offers over 2,300 publications for sale covering a wide range of transportation modes and functions. We offer discounts on purchases for our TRB Affiliate members and others. Worldwide shipping is available. Read more about our shipping options and rates. Place your order online using our secure electronic bookstore. Complete your purchase in our electronic bookstore, fill out the address and ordering information, and upon check out select "Check", and then simply print out the order form that appears on your screen. Purchases also can be made at our office location below between the hours of 8:30 am and 4:30 pm EST, Monday through Friday (except holidays). It is advisable to call first so we can have the book available.